It is time for us to take our only break of the year, to sit back and reflect with plenty of mince pies and mulled wine. But first we want to say thank you for all the love and support you have given us this past year. We’ve reached a staggering 250,000 followers on Facebook alone. 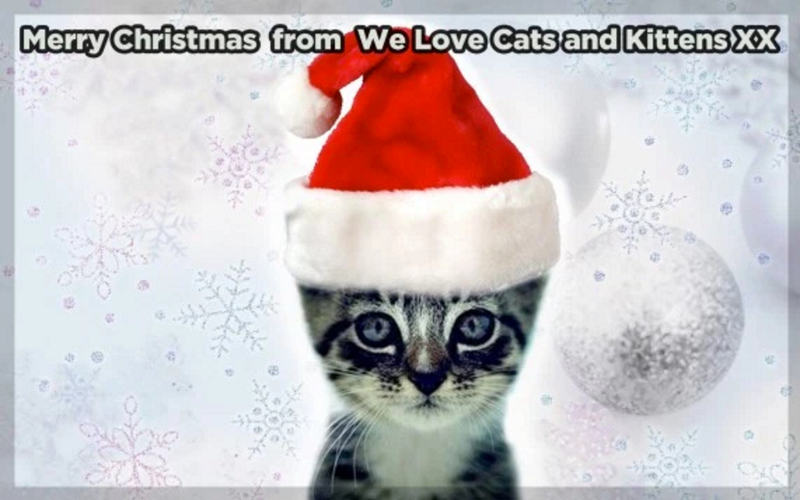 You have definitely made it a year to remember for everyone at Cats and Kittens. So have a great time over the holidays, and we would like to wish you and all your adorable kitties a very merry Christmas.